Okay, so you may automatically think of old men in tweed when you hear the word flask. But that is all about to change with this brand. 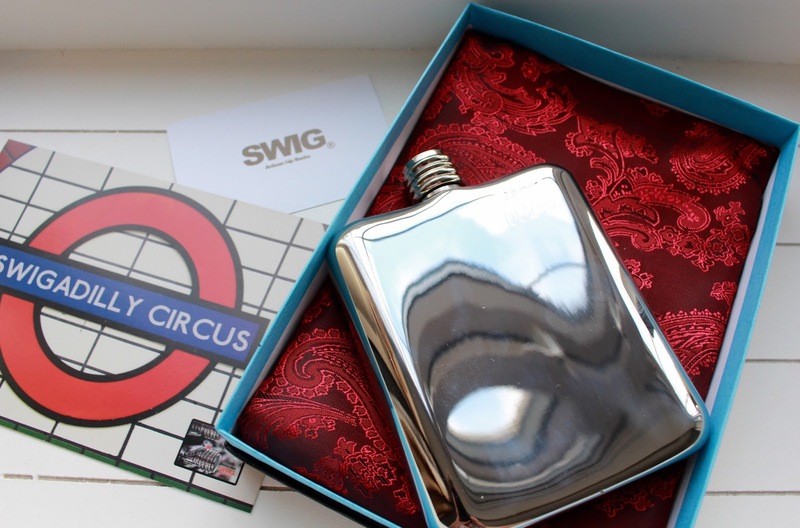 SWIG flasks are bringing you quality made flasks that are truly British. Now I think flasks should actually be more of a youth based product with the sheer handiest of them! From Carnivals to picnics (that you want to get a bit more wild! 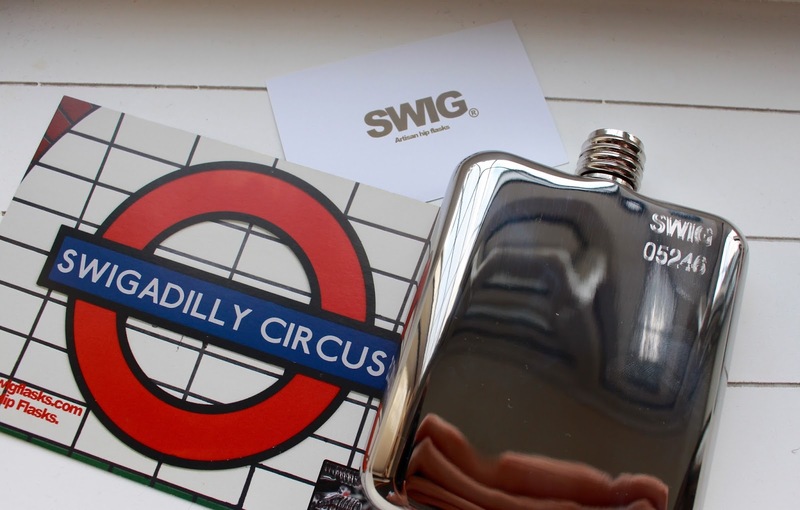 ), having your swig flask with you saves you time and money! I mean who wants to pay £6 for a can of Red Stripe when you have the hard stuff in your pocket. And if you are still not sold on the flask trend - it will make a great Christmas present for family members. 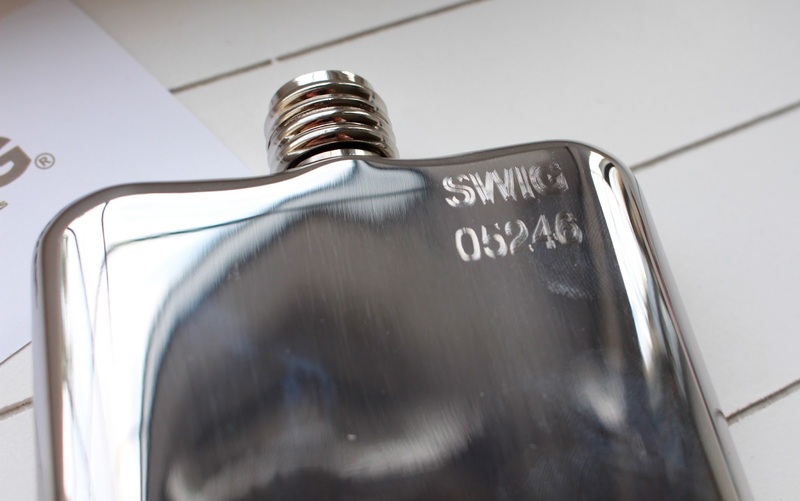 Go and check out the various styles swigflasks.com. 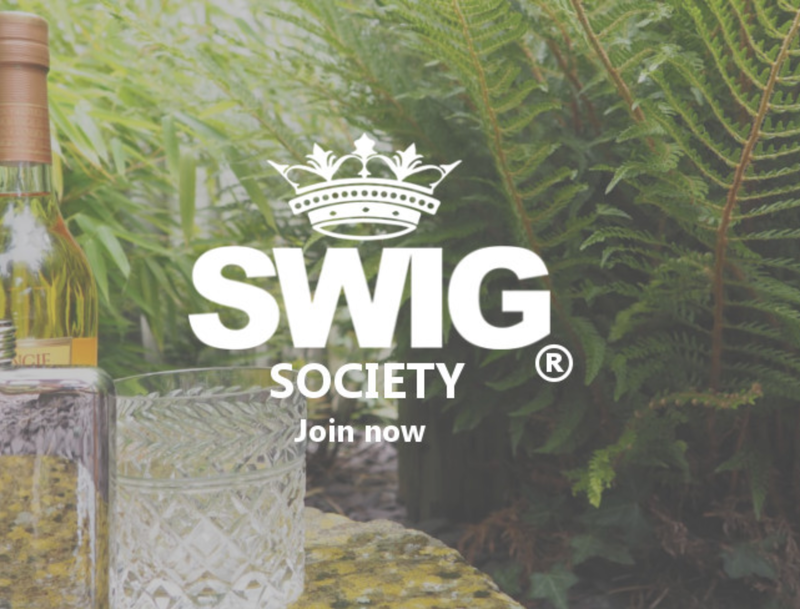 Become part of the SWIG society now!